The New Year is finally here, and it’s time to start thinking about those resolutions. What better way to kick off 2019 than by investing in your smile? Taking care of your teeth and oral health affects your overall health, self-confidence, can improve interpersonal relationships and even help in workplace promotions. Dr. Fred Peck, D.D.S., FAACD is a third-generation practicing dentist who has been serving Cincinnati for over 30 years. As an accredited fellow of the American Academy of Cosmetic Dentistry, Dr. Peck has reached the highest level of cosmetic excellence in the dental profession, making him a go-to dentist for 2019. Dr. Peck has been asked to speak to dentists all over the United States and Canada in lectures and hands-on workshops. He has written dental journal articles, and he teaches the dental residents at the University of Cincinnati Medical Center in their cosmetic continuum. 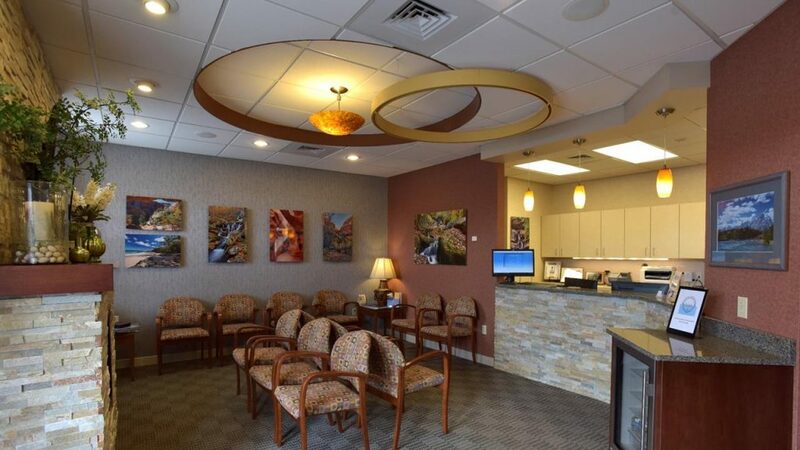 Call (513) 621-7666 to schedule your first appointment and invest in your smile today.